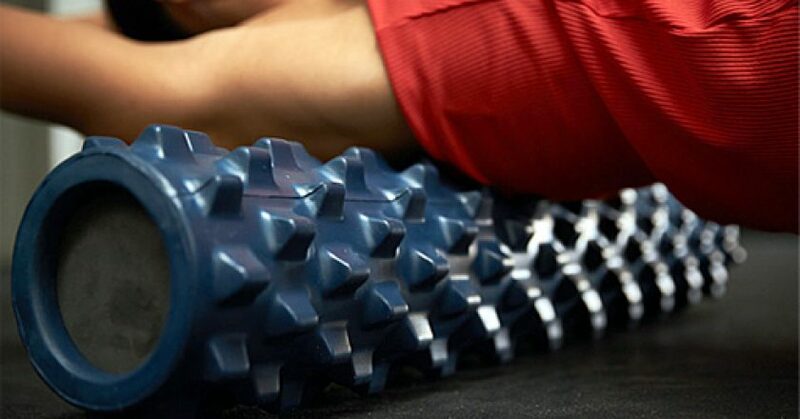 Golf fitness guru Nick Randall shares how to best use foam rollers for your golf game. 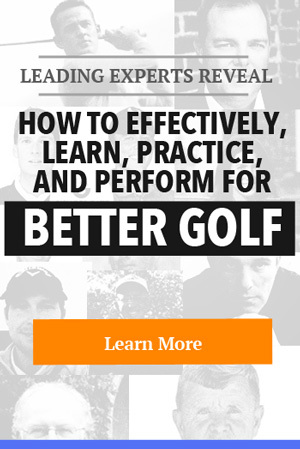 It’s always good to hear what the best in the world are doing when it comes to certain aspects of their game. 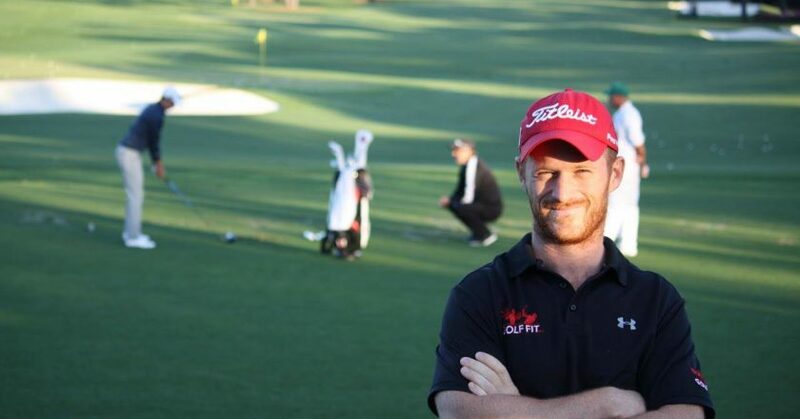 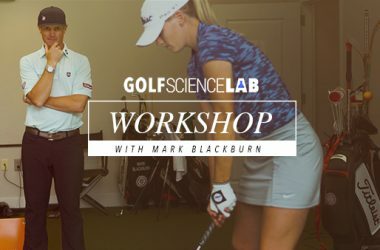 That’s why it’s fantastic to sit down with Nick Randall to learn his process and hear examples of the training he’s doing with players like Jonas Blixt and Cameron Smith on their golf fitness. 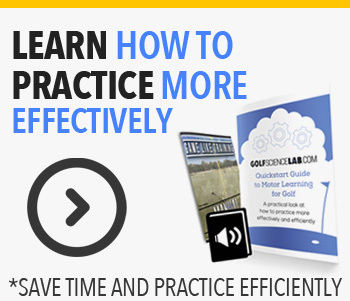 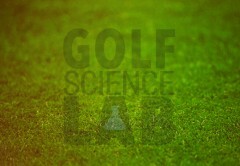 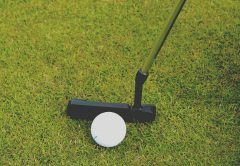 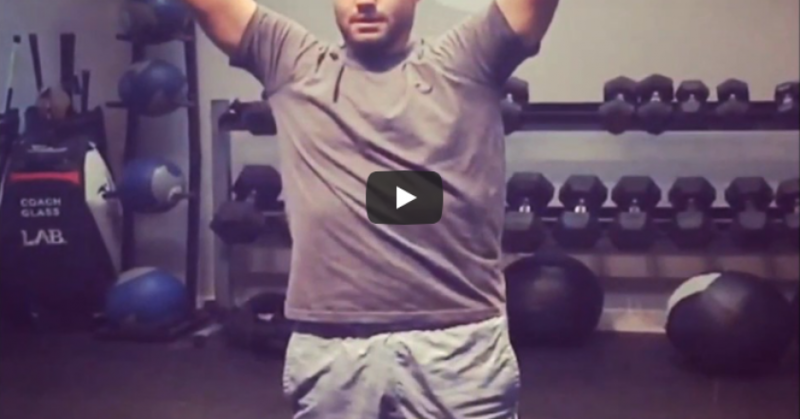 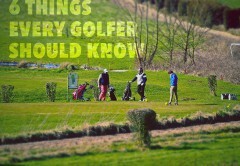 Looking for some great tools to build better awareness of your body during the golf swing? 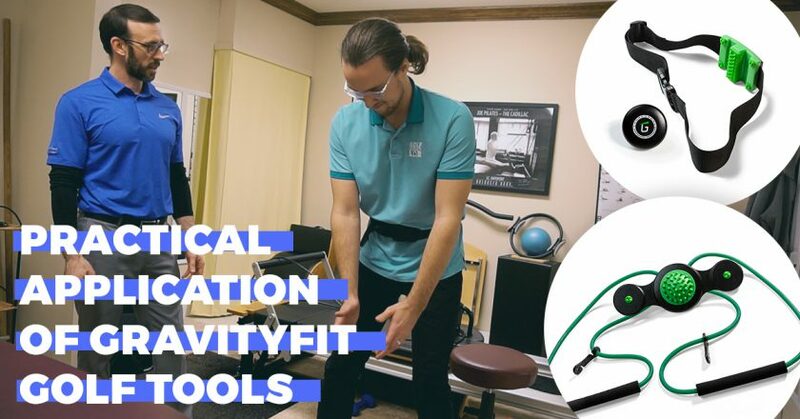 Check out these three videos we shot with Jeremiah Hales to learn more about how the GravityFit golf training aids work. 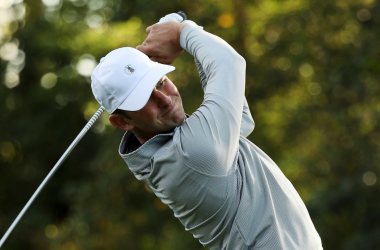 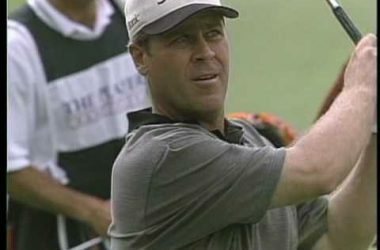 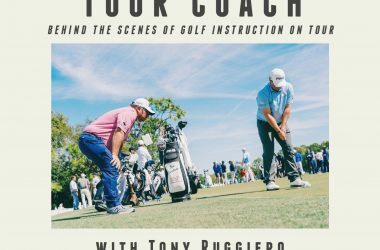 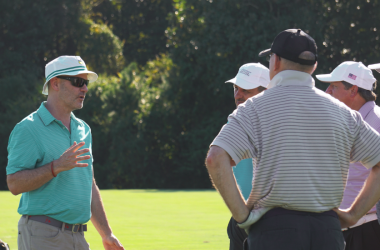 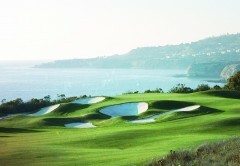 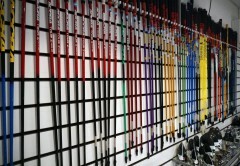 Get insights into how Jason Glass works with some of the best players in the world. 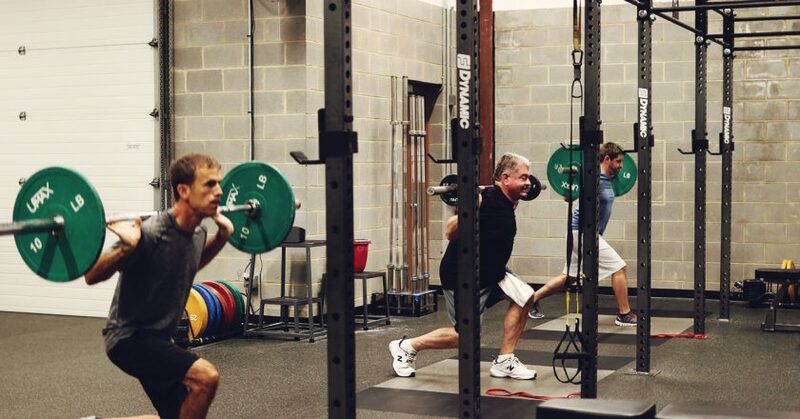 It’s an approach to fitness that’s far beyond how much weight to use and deciding if you should lift or not.